I have had a rough couple of weeks at work, with a change in staff and the end of our season. I have had a slight bit of the blues, as I have had some self doubt start to creep in. Sometimes I find that those moments when I am the least busy are those moments when I feel the most down. I constantly wonder if I am in the right place. Am I doing the right things. But then I realize how selfish that sounds. I know that I am in the right place, and that I am so young for my field. I am with an amazing man, and we are so happy. I feel some pressure to be married and starting a family, but that isn't who we are right now. 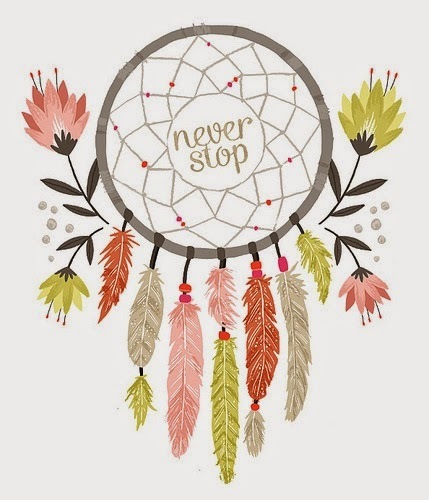 So I just have to keep reminding myself to NEVER STOP. When I stop is when I doubt, and when I doubt, the blues can creep in. I am in a good place in my life, and I have a lot to be happy for. Sidenote: Today I linked my PB&J Overnight Oats up to Craft-o-Maniac, Say Not Sweet Anne, Skip to my Lou, and Twelve o' Eight. There are some amazing, crafty things going on there--go check them out!